A classic chain, this stylish 20" belcher necklace will look stylish with any look. 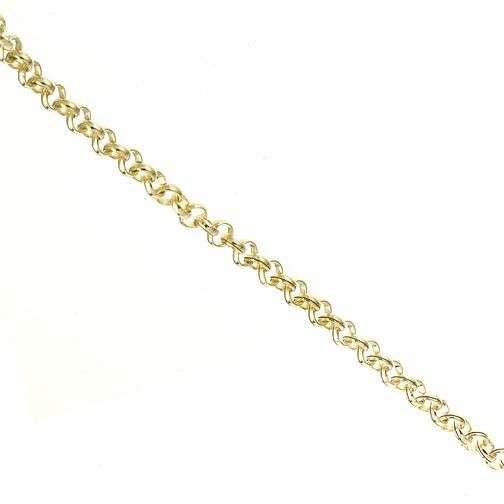 9ct Yellow Gold 20" Belcher Necklace is rated 5.0 out of 5 by 2. Rated 5 out of 5 by Anonymous from Excellent value for money It's always hard to tell how good an item is until it arrives. I was certainly not disappointed. I purchased this item for my girlfriend for Christmas. She absolutely loved it. It's very feminine. Overall we were really pleased with the purchase.